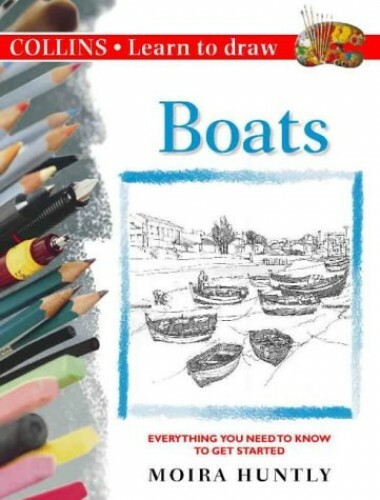 An instructional step-by-step guide to drawing boats for beginners. In the book, all the basics are covered, to provide a sound foundation in drawing techniques, and numerous illustrations and step-by-step drawings show how these are put into practice. An instructional step-by-step guide to drawing boats for beginners. In the book, all the basics are covered, to provide a sound foundation in drawing techniques, and numerous illustrations and step-by-step drawings show how these are put into practice. The book includes practical information on: tools and equipment; looking at basic shapes; close-up details; tone and texture; sketching; and working from photographs.